Rodica Lazar has been appointed as Return’s first Head of Earned Media. 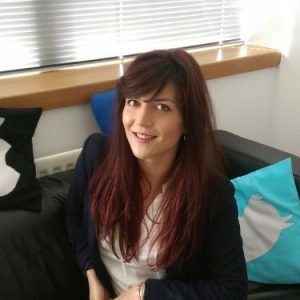 She joins from Warrington’s Latitude and has a diverse background in PR, events, content marketing and travel blogging. Lazar said: “People are extremely important in an agency and the people at Return make me believe in our future as a successful company. It’s not just an agency, it’s a disruptive agency. “I also like the fact that it’s independent. This gives us the agility and flexibility to act fast and grow without boundaries. “There’s so much information out there that as customers we created filters to block out anything we perceive as irrelevant. By using Earned Media, a brand is more likely to get through people’s filters.